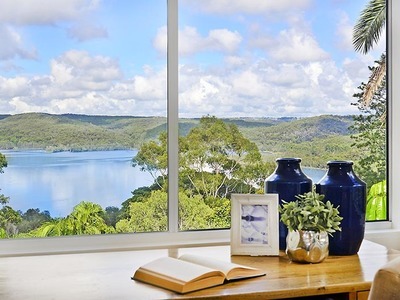 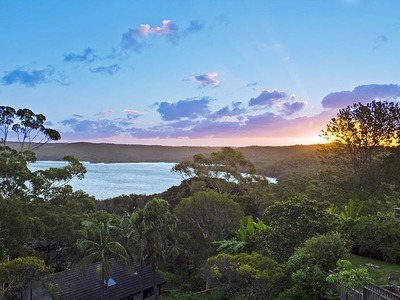 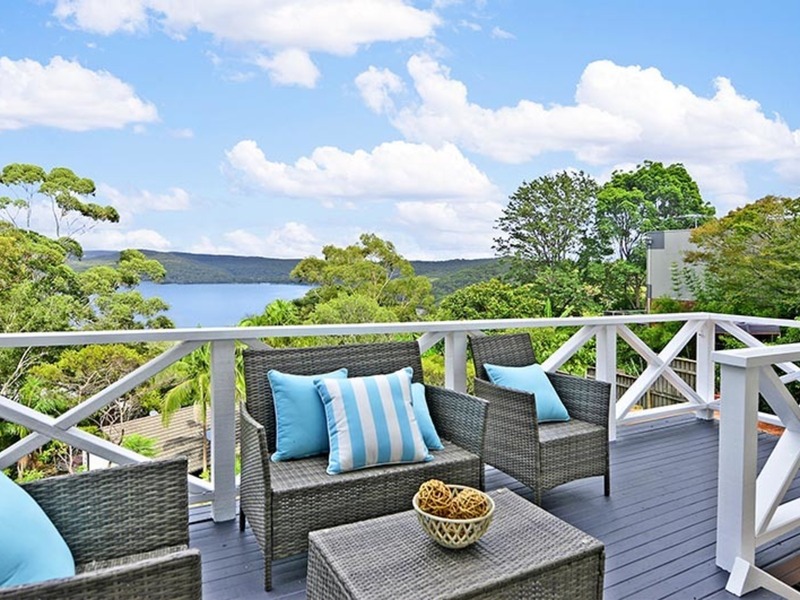 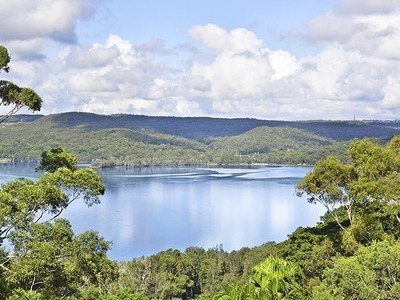 Privately nestled on a 917sqm parcel of land amid beautifully manicured gardens and terraces, this sublime family entertainer commands magical 180-degree uninterrupted views of Narrabeen Lakes and national parkland. 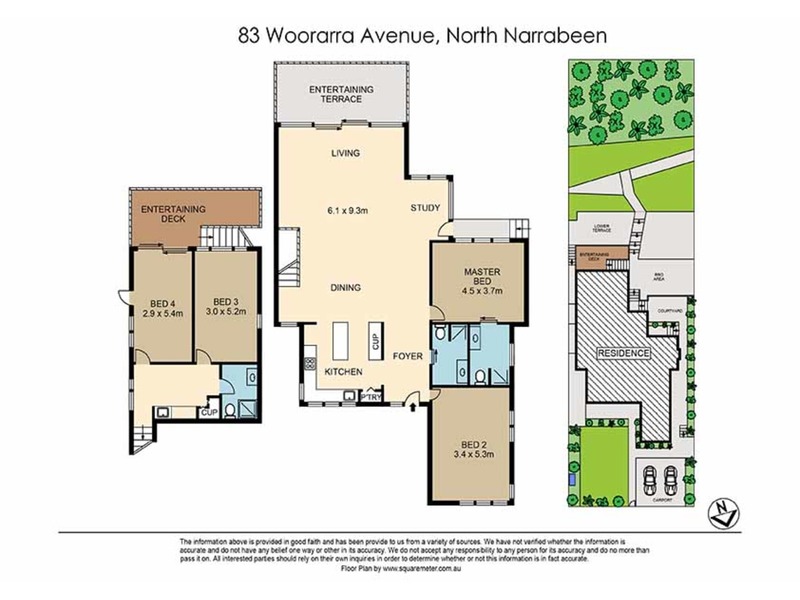 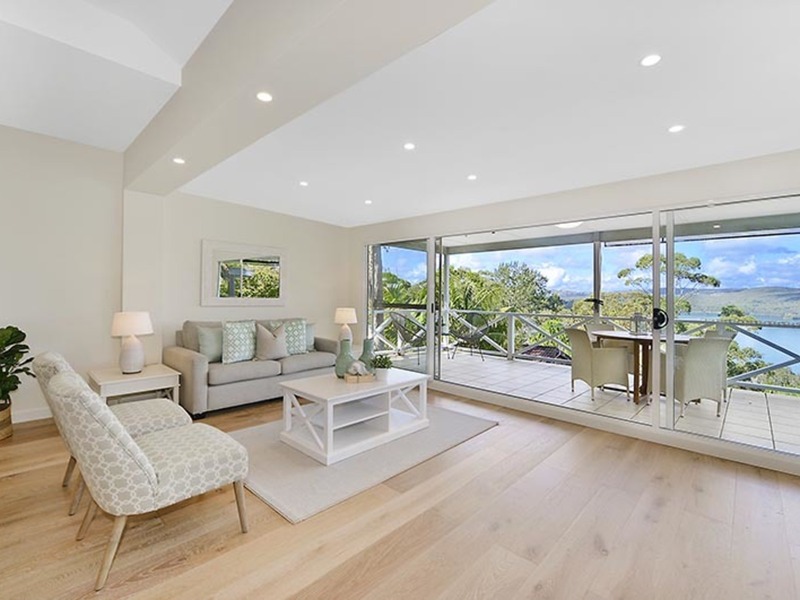 Impeccably renovated and exuding a true sense of sanctuary, the serene two-storey residence comes with DA plans for further enhancement to take full advantage of its idyllic location, awe-inspiring outlook and generous land size. 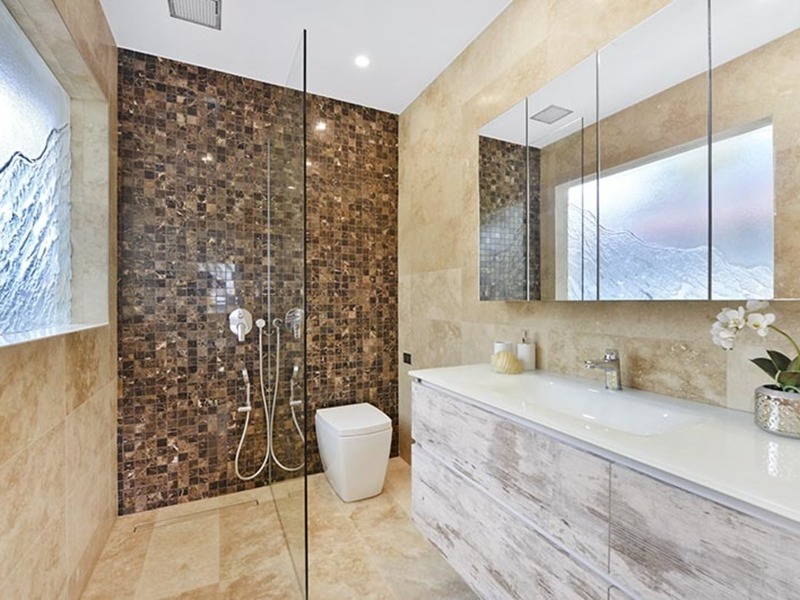 •	Elegant travertine bathrooms including a master ensuite. 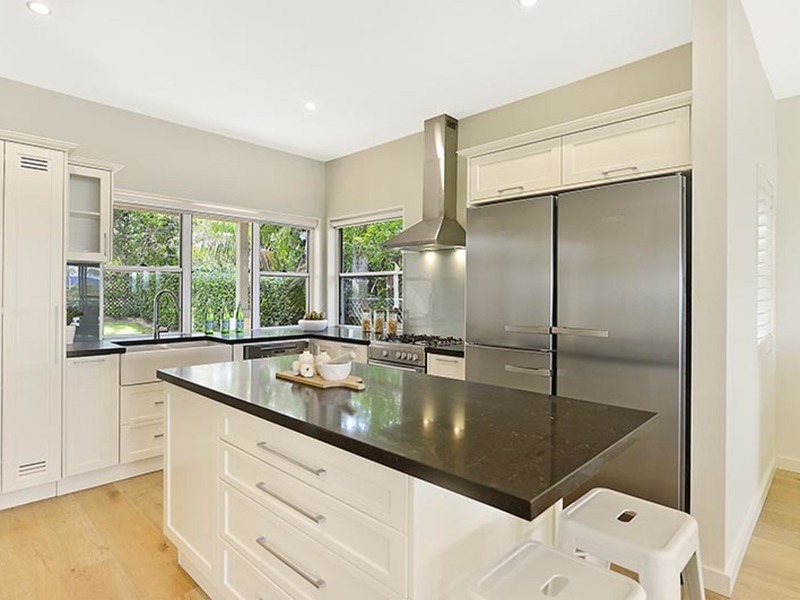 •	Sophisticated new gas kitchen with a stone breakfast bar and stainless Miele appliances including a double fridge & double sink. 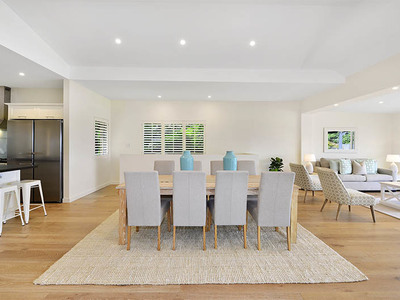 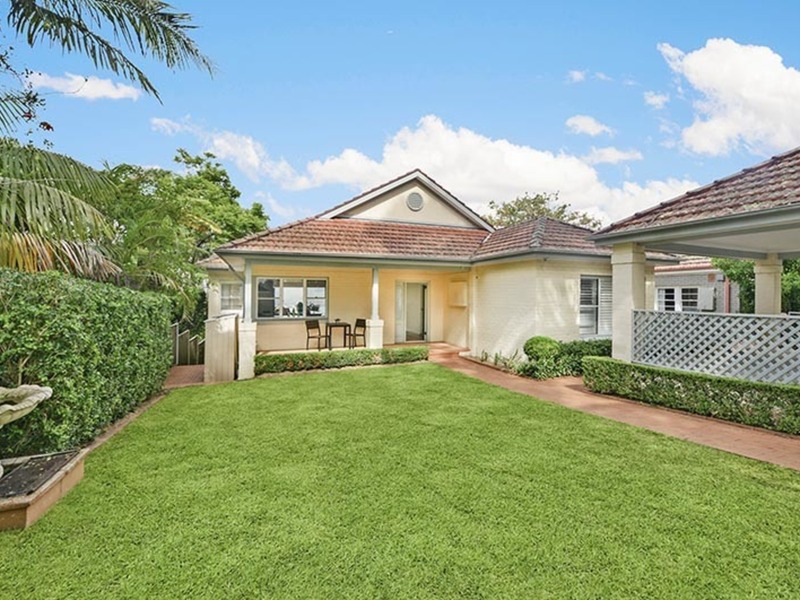 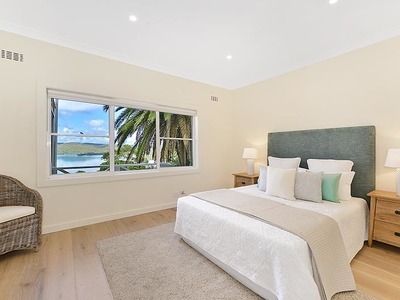 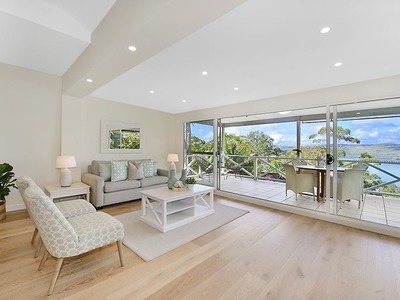 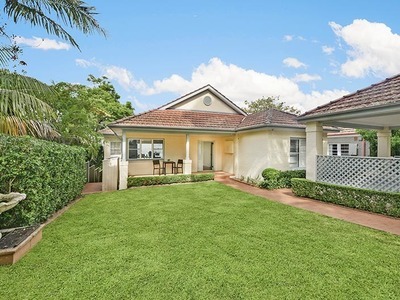 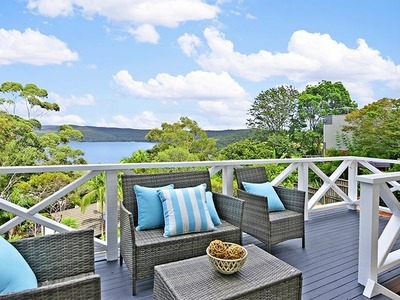 This haven presents an exceptional lifestyle purchase for buyers at any stage of life, from families with teenagers requiring their own floor to downsizers desiring level access and keen renovators looking to extend or even add a pool (STCA). 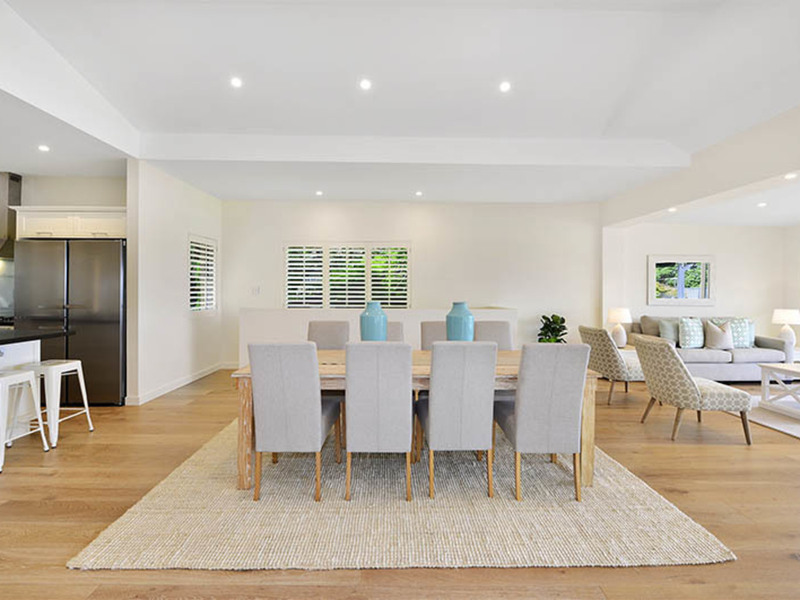 For executive couples seeking low maintenance living and lock-and-leave convenience, there’s potential to rent out the lower level.